The Zio coffee table by Moooi is an elegant and discreet couch and coffee table with soft rounded corners which delights despite its straightforward design. The design by Marcel Wanders from 2013 is available in a square and rectangular version, as well as in different colours, so that the table can be combined in a versatile way. The Zio series by Marcel Wanders for Moooi includes a dining room chair and table, as well as a lounge chair with Ottoman, which also inspire with a similar soft design. Individual image of the square Zio coffee table 110cm by the manufacturer Moooi. 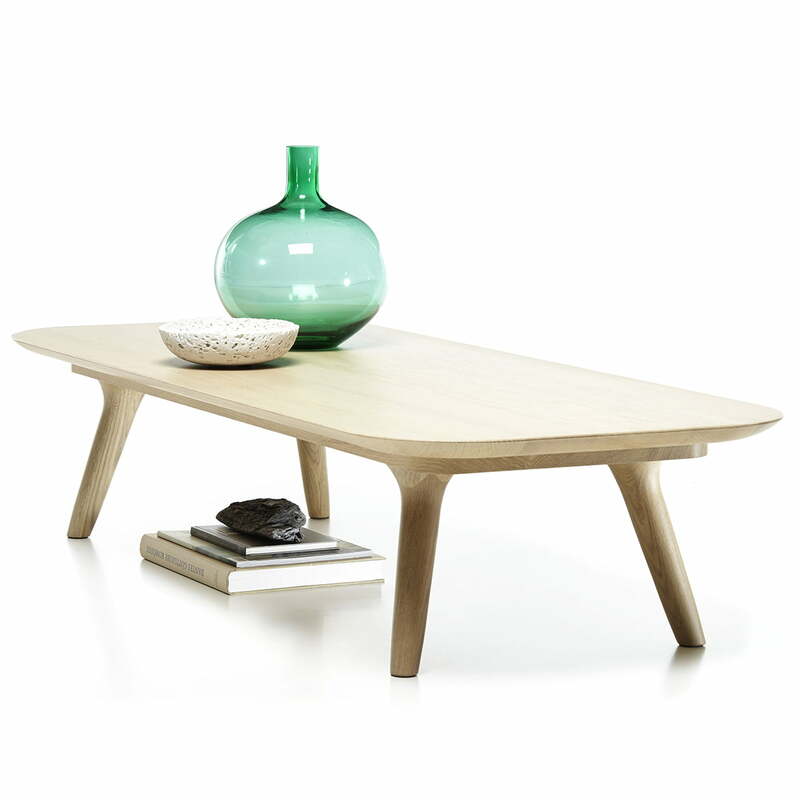 The coffee table made of solid oak has been treated with a finish of white oil. 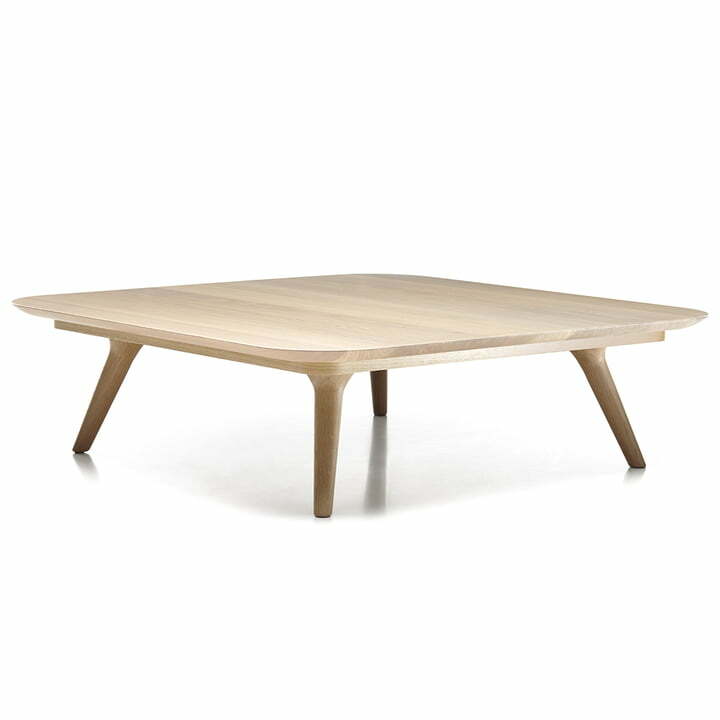 The square-shaped Zio coffee table by Moooi is an elegant and discreet couch and coffee table with soft rounded corners which delights despite its straightforward design. 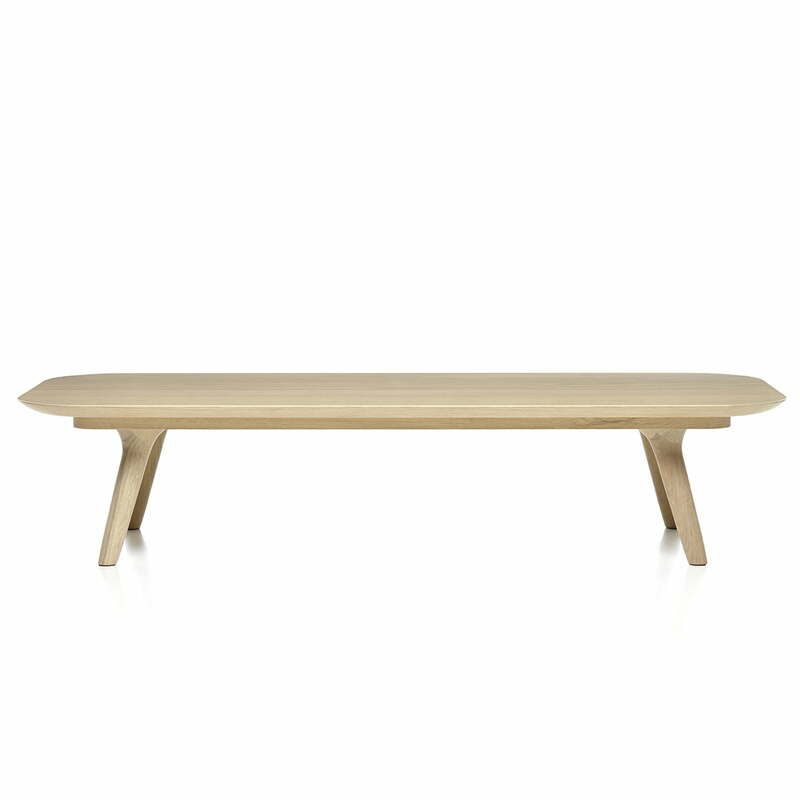 The elongated Zio coffee table by Moooi is an elegant and discreet couch and coffee table with soft rounded corners which delights despite its straightforward design. 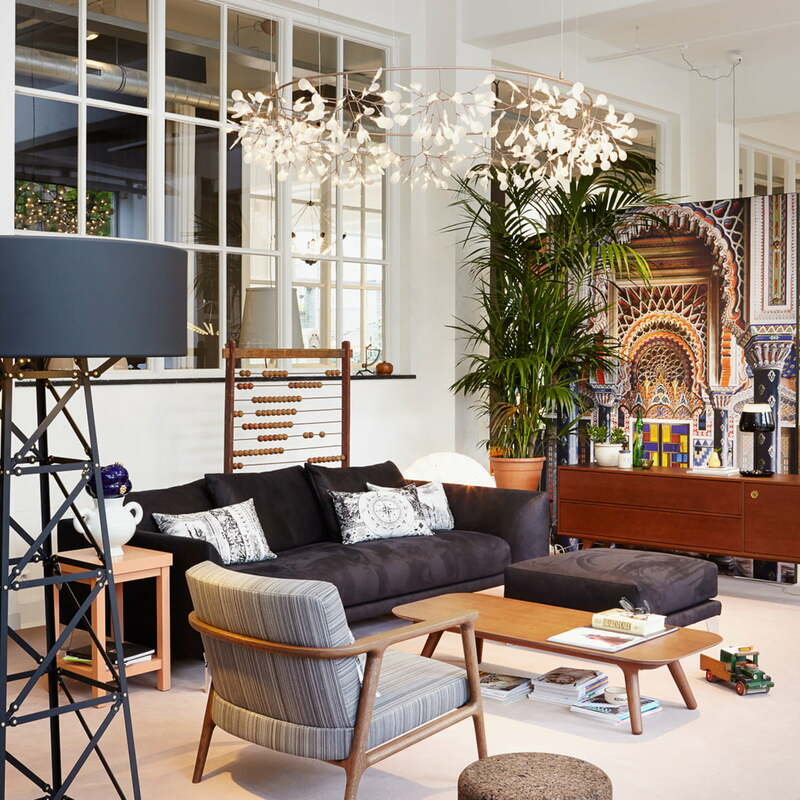 Individual image of the elongated Zio coffee table by the manufacturer Moooi. 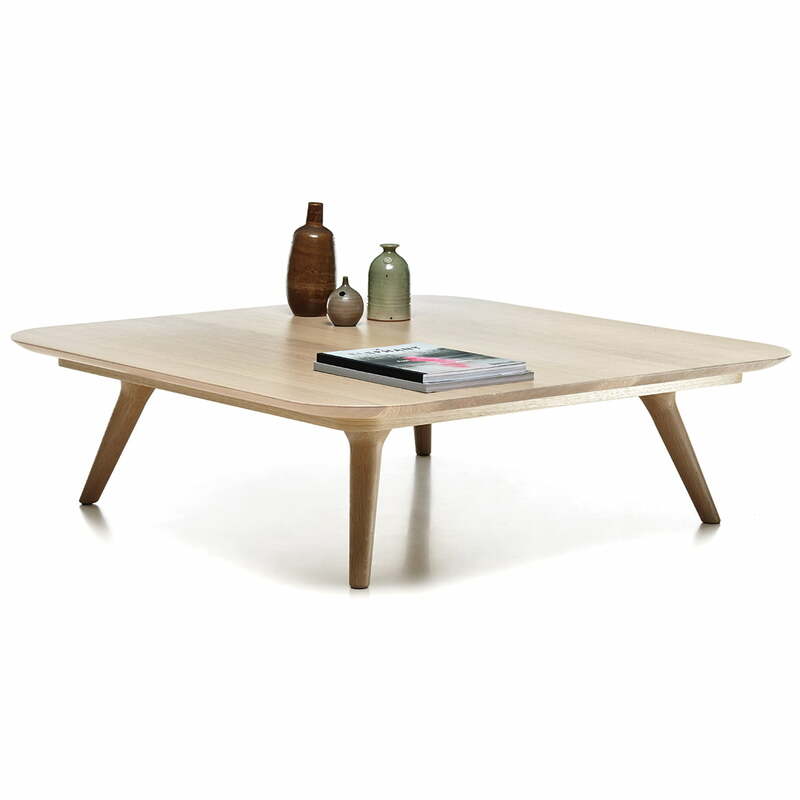 The coffee and side table is made of solid cinnamon coloured and stained oak. 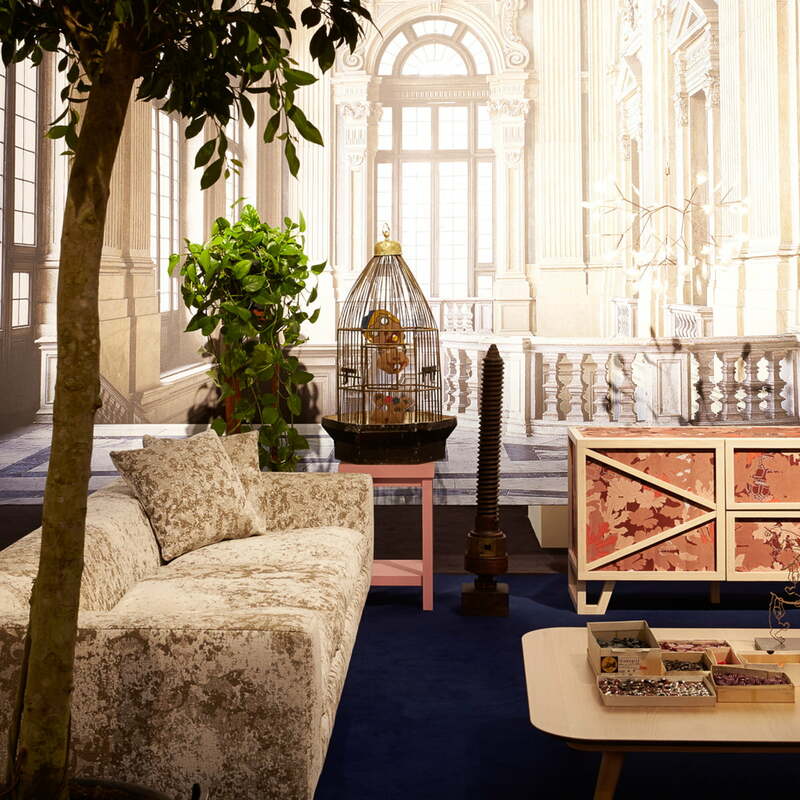 The square Zio coffee table by Marcel Wanders for the company Moooi is not just a storage for the coffee cup, but has enough space for various other items. 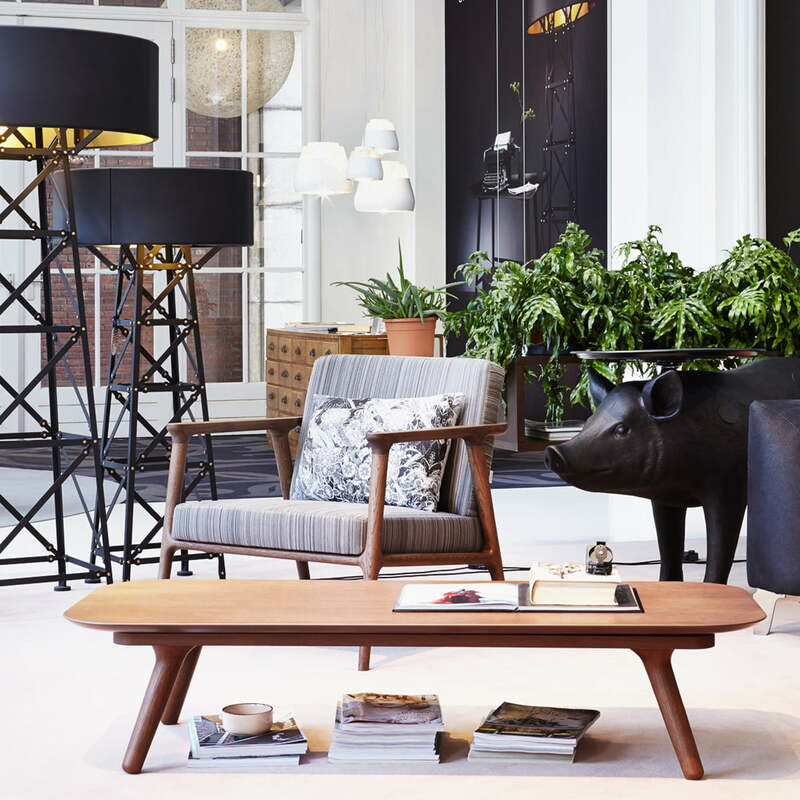 The elongated version of the Zio coffee table by Moooi fits perfectly to the Lounge Chair from the Zio collection, designed by Marcel Wanders for Moooi. The Zio seating and table series by the designer Marcel Wanders for Moooi includes a dining chair, a dining table, a coffee table and a lounge chair with ottoman.